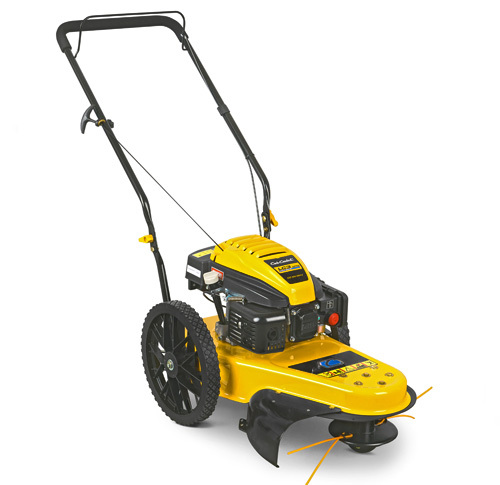 We know what you want from your gardening equipment: Power, Performance, Endurance and Reliability. That's why we strive for every Cub Cadet to be best in class. 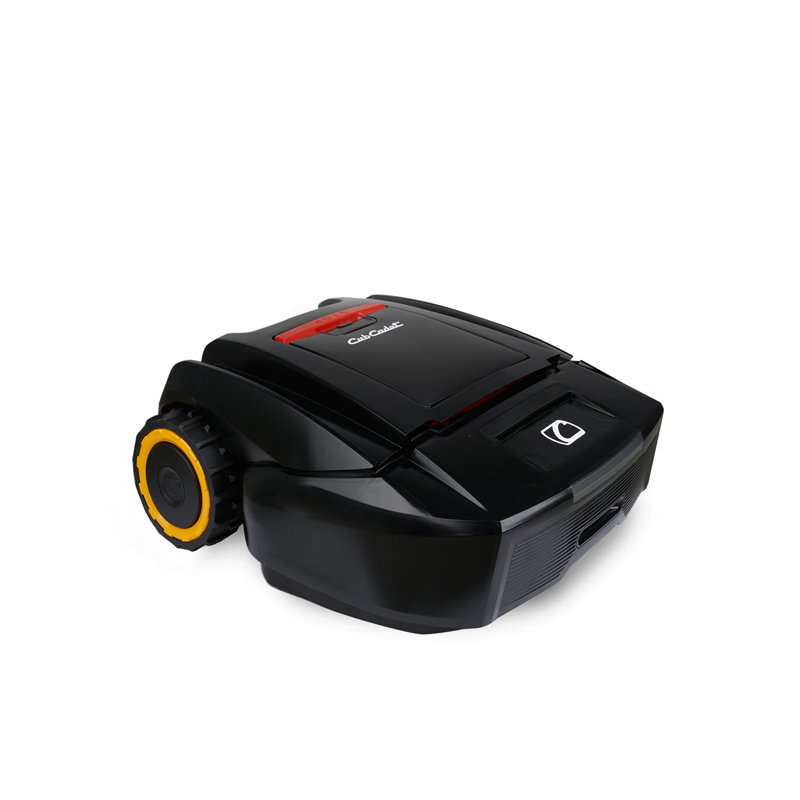 From lawnmowers to mini-riders, zero-turns to robotic mowers we ensure you get the ultimate user experience. Cub Cadet. Power you can rely on again and again. 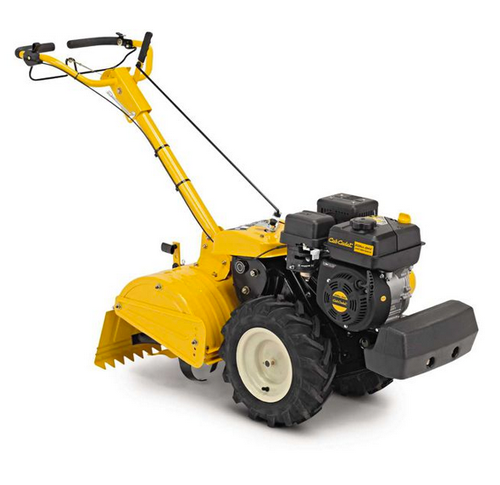 At Cub Cadet we are continually improving our products to meet your expectations and requirements. 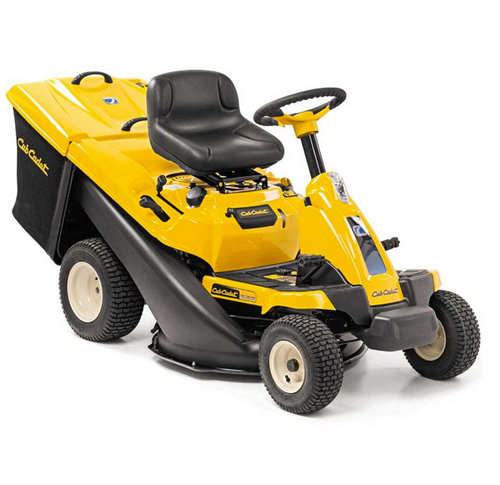 A lawnmower should be easy to use, hard-working and deliver flawless performance whilst being comfortable for you.If you are looking to maintain a medium-sized garden, an irregular shaped lawn or larger undulating grounds there is a Cub Cadet model to meet your needs. Our lawn tractors are known for exceptional mowing performance, versatility and strength in every detail. 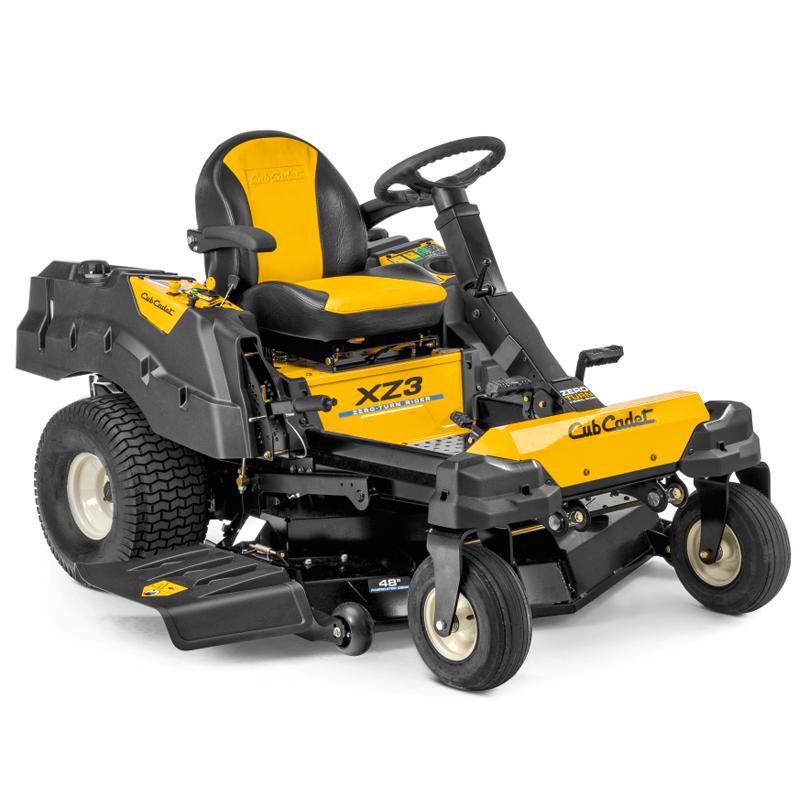 Combining outstanding cutting, collection and mulching performance with incredibly responsive handling, user comfort and innovative technology - Cub Cadet lawn tractors set the benchmark for mowing performance.Experience enjoyable mowing with an impressively beautiful and even cut. The Cub Cadet LR Mini-Riders deliver the same strength, durability and perfect cut as our larger riders; but in a more compact design - small enough to fit through most garden gates.Thanks to their space-saving design, these Mini-Rider models are almost as compact as a conventional walk behind mower in terms of garage space.LR Mini-Riders are more than just compact; they are comfortable, convenient and unmatched in quality. Cub Cadet, the proven innovator of Zero-Turn technology, has created the industry’s strongest line up of zero-turn riders for you. Our leading 360° turning technology lets you easily mow around obstacles with incredible confidence, making every mowing manoeuvre more efficient. And with models that feature four-wheel steering, with steering wheel control you enjoy increased stability and faster cutting time. Thanks to the Cub Cadet garden tiller XC3, the strenuous and time-consuming task of digging and loosening the soil by spade is a thing of the past. Powerful and reliable, the tiller tackles any job; breaking up even the hardest of soil and facilitating seed preparation. It is ideal for areas of up to 1,000 m². Four self-sharpening, heat-treated, high-quality tine sets made of spring steel ensure excellent work results at a tilling width of 46 cm. Scarifying is a key part of optimal lawn care. It helps fight the notorious thatch which forms on every lawn and blocks the supply of air, water and nutrients to the roots. Done properly, scarifying lets your lawn breathe again. 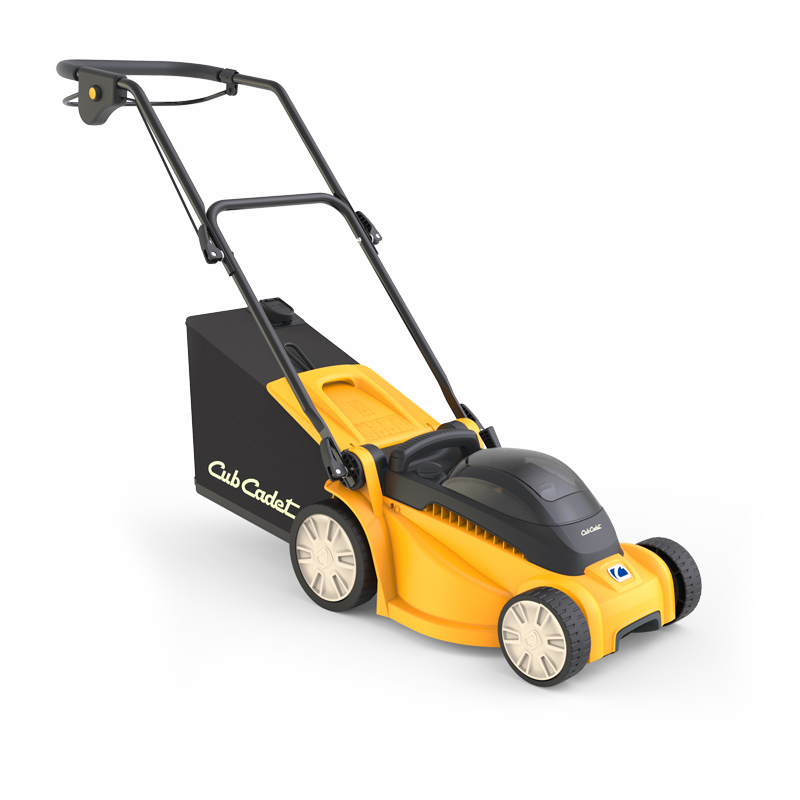 The Cub Cadet scarifier XC1 applies the power you need to remove this thatch and let sunlight, air and water once again reach the soil and roots. 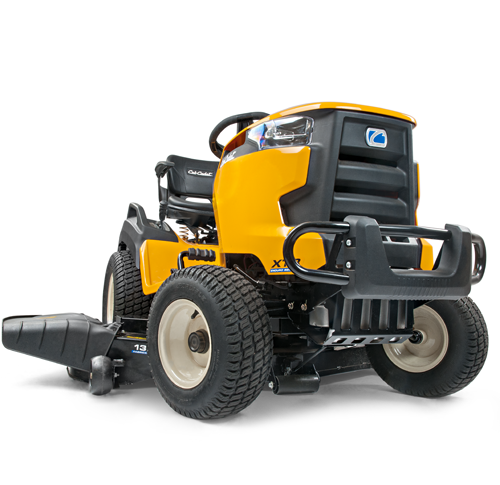 The XC1 series also feature blades and springs which means you get two functions in a single machine - aerating and scarifying. 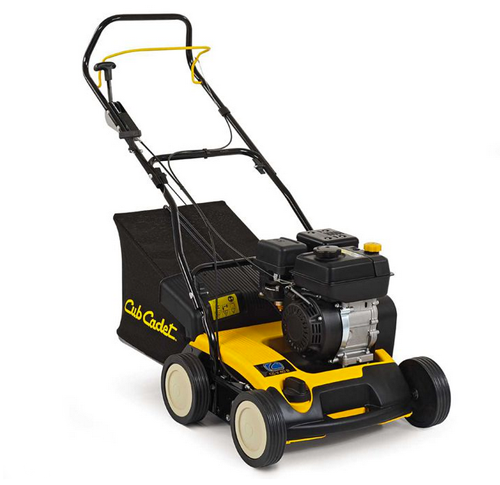 The Cub Cadet LC3 DP56 mobile lawn trimmer is ideal for clearing long grass and heavy scrub.With a powerful Cub Cadet engine and ultra-large cutting deck you can trim long grass and weeds at a stroke. Do you want the performance of a petrol engine without the noise and engine fumes? 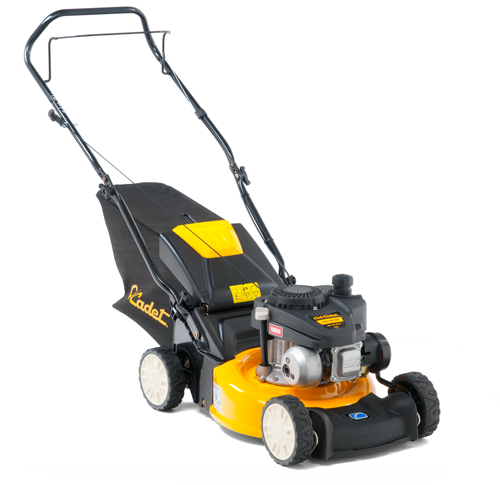 Then the two Cub Cadet 80V battery lawnmowers are perfect.Packed with market-leading developments - from the leading lithium battery and the 3-in-1 cutting options to the boosted airflow; these lawnmowers are lightweight and pack a punch when it comes to performance. 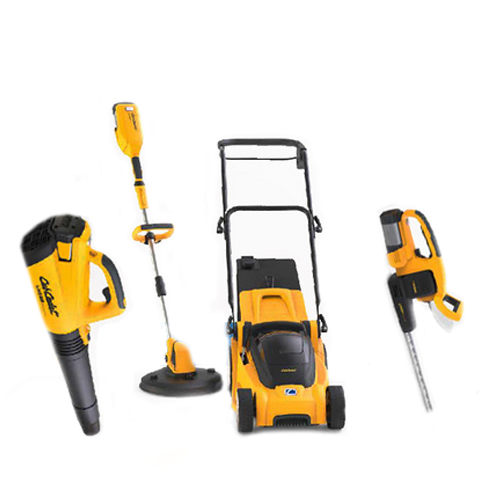 Cub Cadet 80V LI-ION DURA SYSTEM garden tools have been specially designed and developed to maximise performance and endurance. They are extremely quiet and eco-friendly, require minimal care and maintenance.With no emissions or cables to get tangled, they provide the performance and freedom to get the job done. With our new XR ENDURO SERIES™, Cub Cadet presents compact robotic mowers that raise the bar for automated lawn mowing. You can choose from a total of five models: the XR1 500 for areas up to 500m², two XR2 models for areas up to 2,000 m² and two top-of-the-range XR3 range models for areas up to 5,000 m². Whichever XR robotic mower you choose, the same end result is guaranteed: a perfectly trimmed lawn in next to no time.